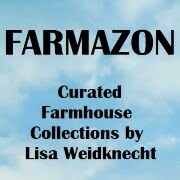 Little Adventures - Dress Ups for BIG Imaginations! 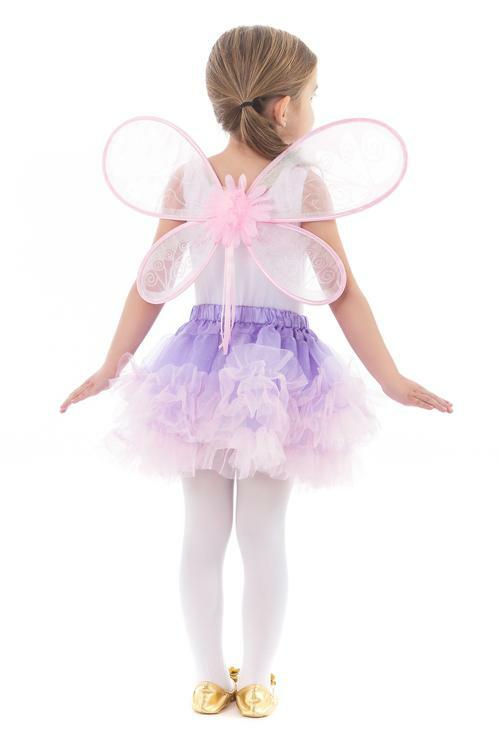 One of the greatest joys of childhood is dressing up and pretending that you are a fairy, a princess, or a super hero. 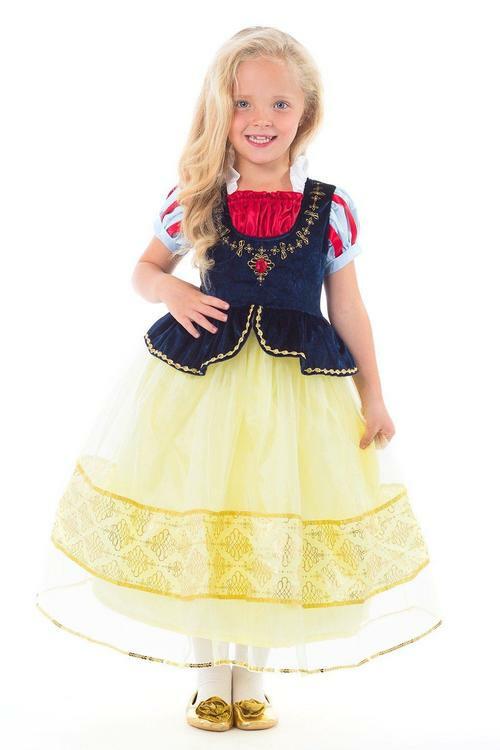 Little Adventures has amazing, beautiful, high quality dress up clothes for boys and girls (and even some choices for grown ups)! 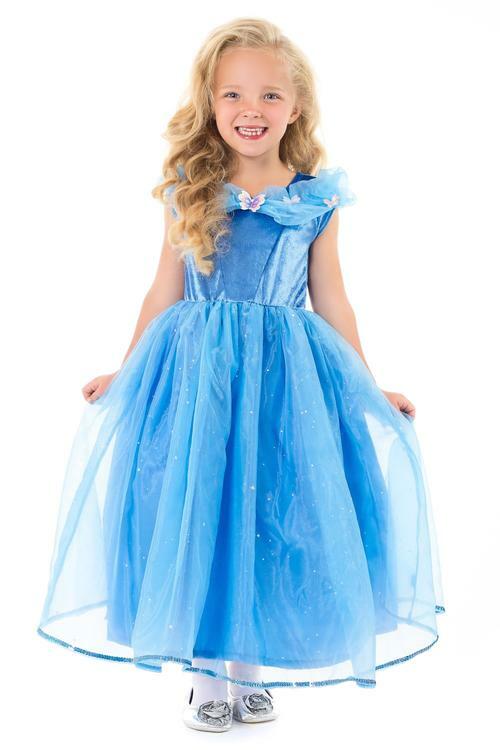 Your little princess can have the most exquisite dress at the ball, or in the playroom or backyard. You're going to have a challenging time getting your little ones to wear anything except for their Little Adventures outfits! 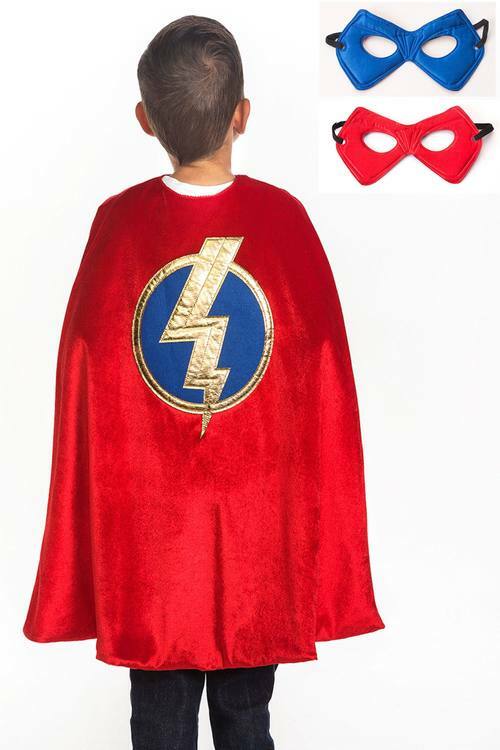 Boys and girls alike want to be super heroes and Little Adventures has capes and masks for both. I taught preschoolers for 25 years and the dress up corner was always busy, but most of those costumes lasted a year at best. 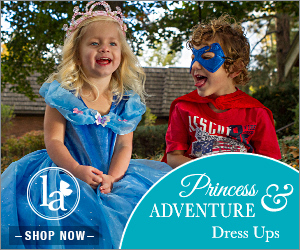 Little Adventures dress ups are washable, comfortable, and guaranteed! 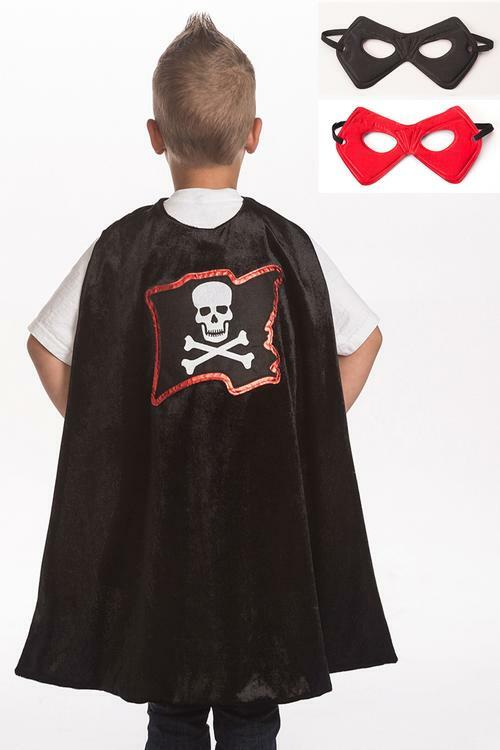 Little Adventures also offers a wide variety of dress up props too, including wings, cloaks, jewelry, play makeup, and much more. 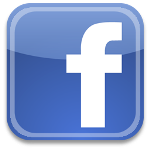 With Always Free U.S. Shipping, Little Adventures offers parents and grandparents a one-stop-shop for making kids happy! that make perfect gifts for any occasion!